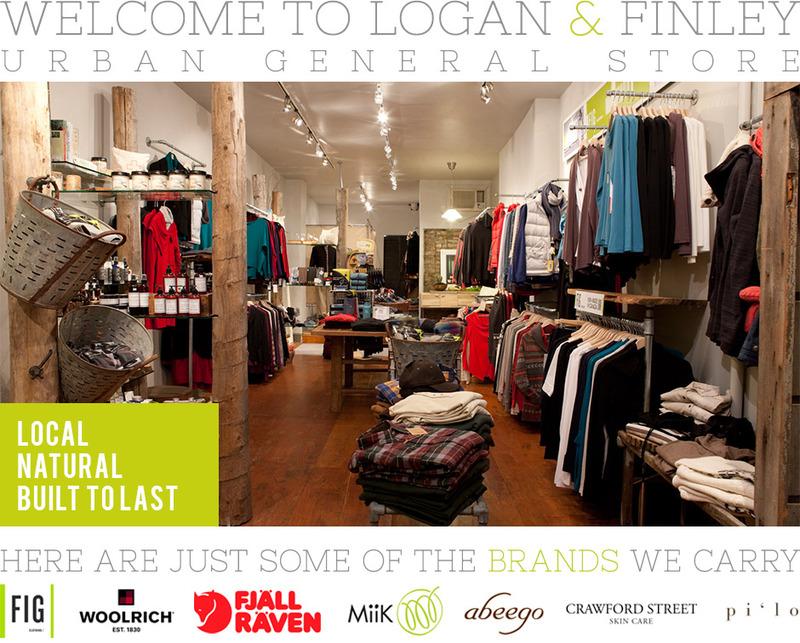 Welcome to Logan & Finley. 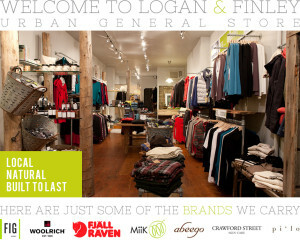 Urban General Store. Local, natural and built to last.